When people think of missions and missionaries, they often picture special people in exotic or distant places. 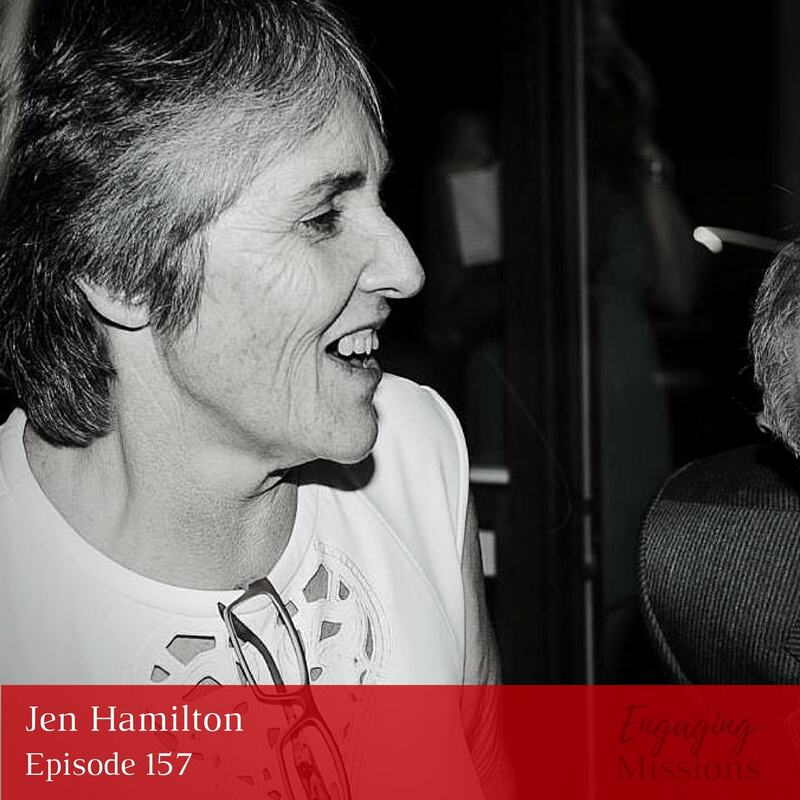 Jen Hamilton reminds us, however, that she and other missionaries are simply walking with Jesus just as we are. Her journey with Him has led her to Thailand where she and her family serve in many ways. From teaching swimming lessons, to visiting prisoners, to forming a house church, Jen seeks to spread the Gospel to those in her community. By loving those around her and by walking in obedience to God, she has seen God continually work and move in the Thai people. [00:58] – What fuels your passion? We can love people; that’s easy for us to do. [06:33] – How do you best connect with the community? [15:51] – What most excites you about what you’re doing? [22:15] – What is the Luke 10:2b prayer? [24:44] – Would you do anything differently? It was actually a training ground for us. God had us in those places, during those times, doing those things to bring us where we are now. We just heard what God had to say to us, and we did it. Here's a little information about International Podcast Day. Take a second to hear what's going on and join in the fun! 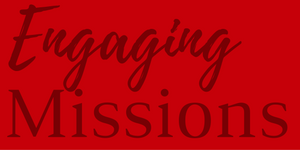 Make sure you catch the special edition of the Engaging Missions Show on September 30th. 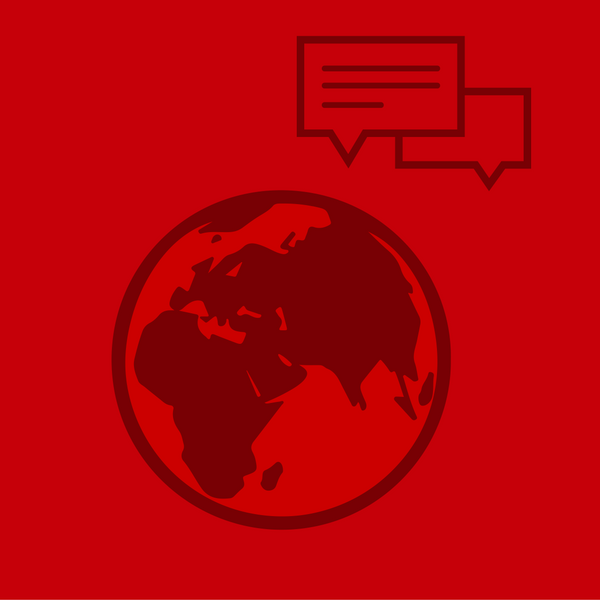 And learn more by visiting the International Podcast Day website. I'm looking forward to #PodcastDay with @engagingmission! 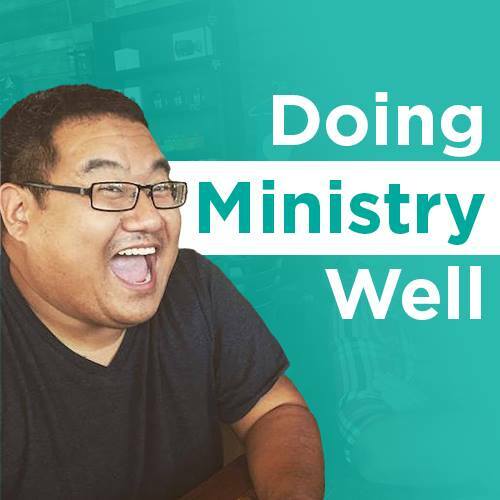 What's your favorite #missions #podcast? The most important thing, I think, that God has taught us is just to listen to Him, and then just get on board with what He’s doing. I just think that everywhere is a mission territory because wherever we are, that’s our mission field.